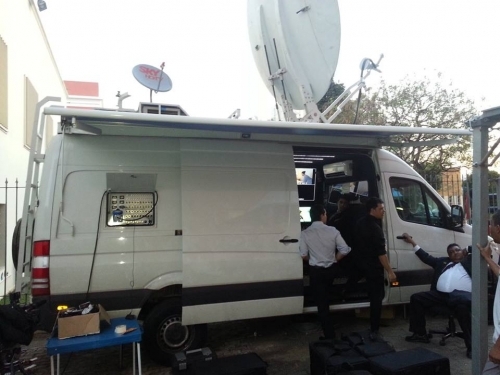 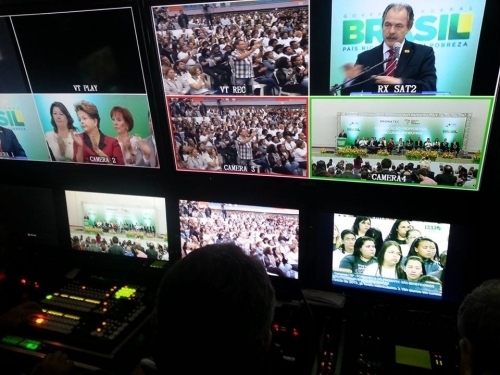 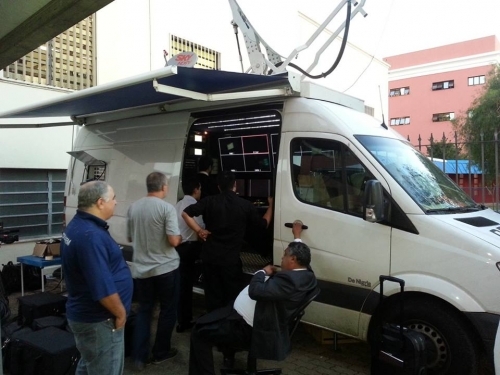 SP Telefilm: DSNG in Brazil ready for FIFA World Cup. 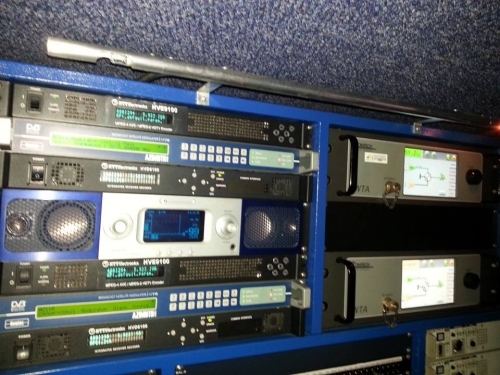 12.02.2014 Now we have one more DSNG "new one", C BAND with 4 Sony HD full redundant cameras. 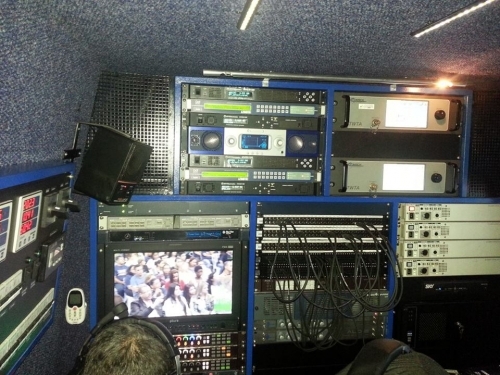 Ready for the FIFA 2014 World Cup in Brazil.